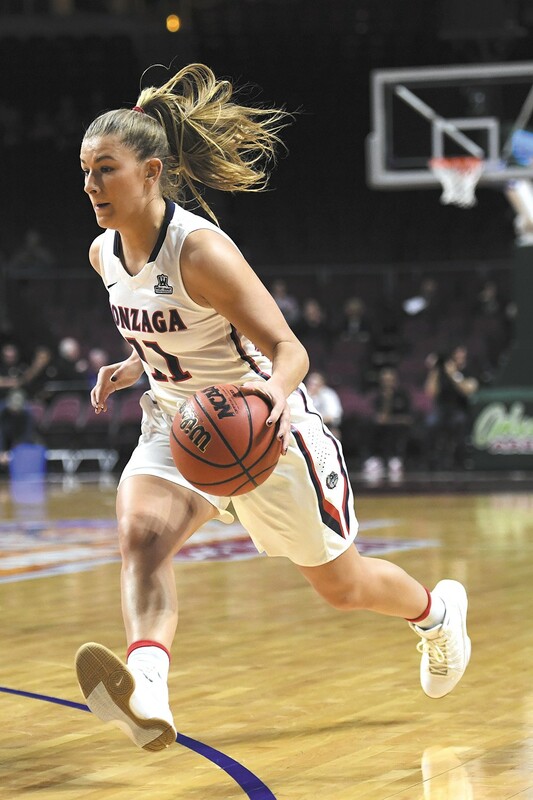 With any luck, Laura Stockton and the Zags will make it to the NCAA tourney regional hosted in Spokane. Four of the Sweet Sixteen NCAA Division I women's basketball teams will face off in Spokane in 2018 to determine who will head to the Final Four in Columbus, Ohio. The University of Idaho will host the regional championships from March 23 through 26 at the Spokane Veterans Memorial Arena. The event will mark the seventh time Spokane has hosted championship play. Find tickets at TicketsWest.com, the only site licensed to sell tickets to the Arena.